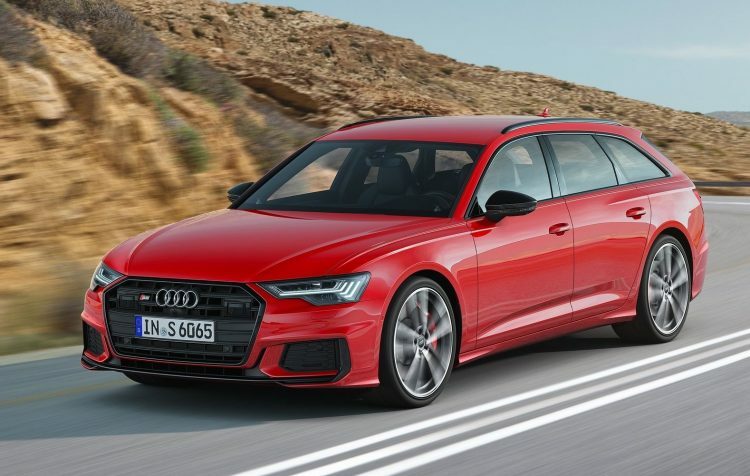 Audi has revealed the new 2020 Audi S6, S6 Avant and S7 Sportback performance models, and, as expected, they look as stunning as ever. Strangely, the new models switch to a less powerful diesel engine and take a big drop in power compared with the outgoing petrol models. 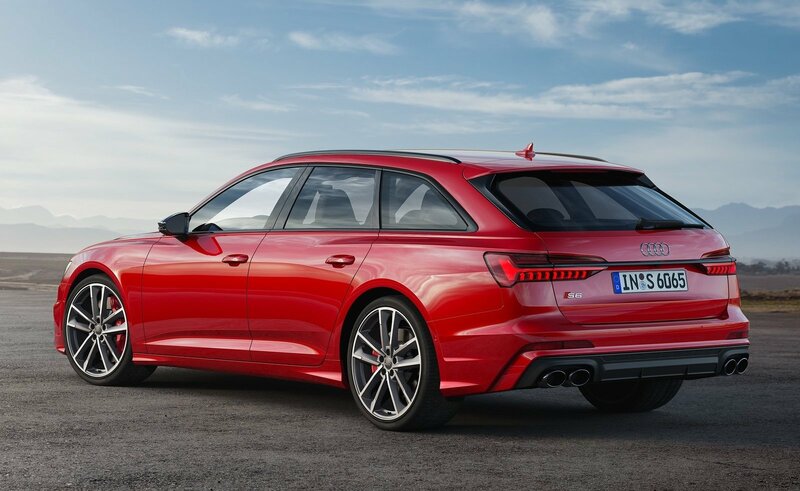 At the heart of the new S6, S6 Avant, and the S7 Sportback is a 3.0-litre TDI diesel V6 incorporating a conventional exhaust-driven turbo and an electronic supercharger. 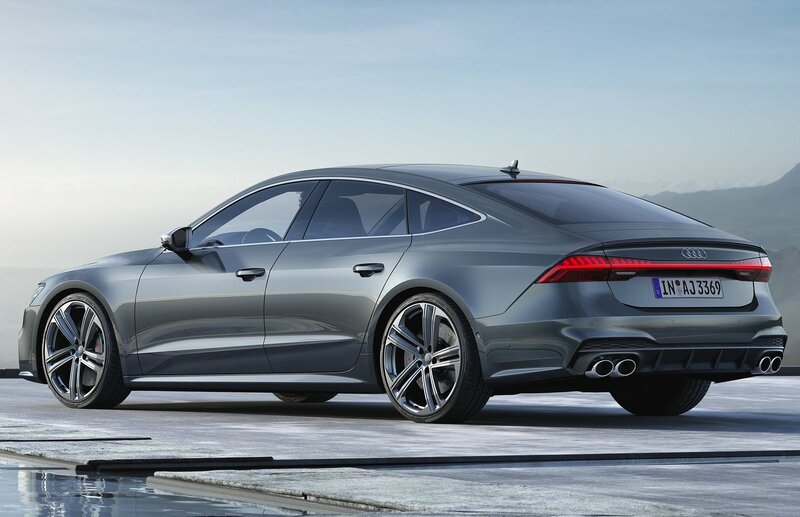 The unit produces 257kW (349PS) and a strong 700Nm, matched to an eight-speed automatic transmission. Peak torque is available between 2500-3100rpm. 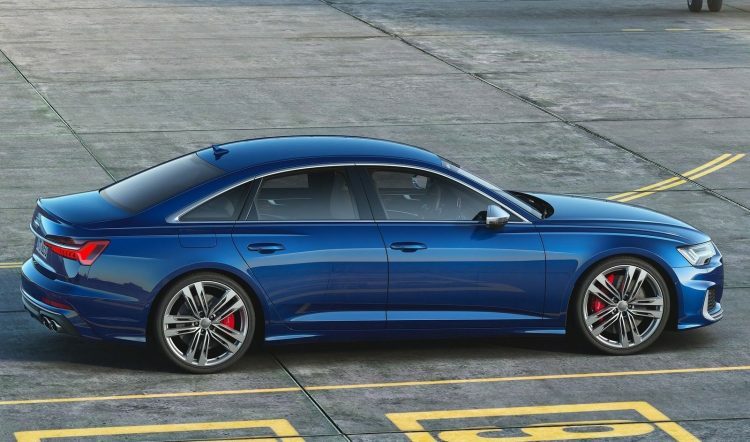 From there the power is sent through a permanent quattro all-wheel drive system which uses a variable locking centre diff, with front-to-rear torque split able to stretch from 70:30 to 85:15, depending on the demands. 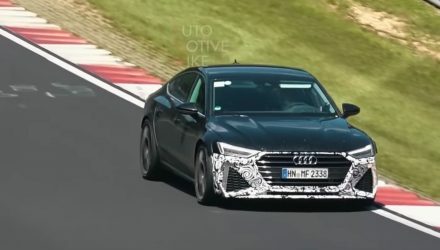 Audi and performance car fans will be very quick to point out this new TDI engine is significantly less powerful than the outgoing 4.0-litre twin-turbo V8 that powers the predecessors. These produce 331kW and 550Nm. 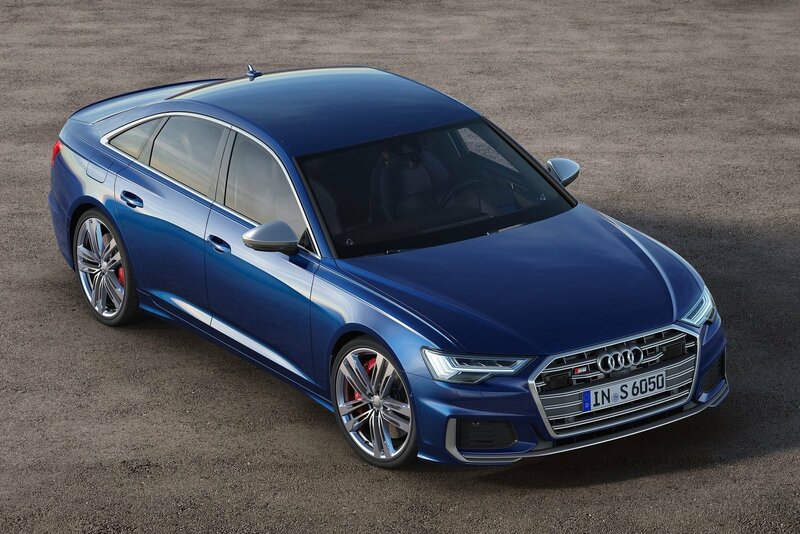 Across the 0-100km/h sprint, the new S6 sedan takes a claimed 5.0 seconds, with the S6 Avant and S7 Sportback taking 5.1 seconds. Compared with the outgoing S6, for example, it managed the sprint in 4.4 seconds. This isn’t the first time Audi has actually back-pedalled in the performance department as it goes to a new model. You might remember the latest SQ5 SUV switched from a 240kW/650Nm 3.0 TDI V6 to a 260kW/500Nm TFSI V6. This saw the 0-100km/h sprint increase from 5.1 seconds to 5.4 seconds. 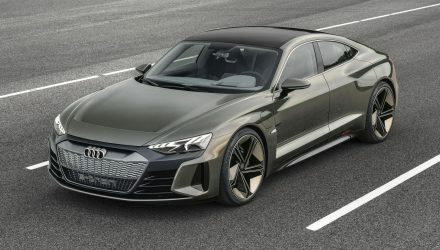 Why is Audi doing this? Well, the new TDI does come with advanced 48V mild-hybrid technology, allowing the engine to coast for up to 40 seconds. As a result, the average fuel consumption is just 6.2L/100km for the S6 sedan, and 6.5L/100km for the other two. This is a big improvement over the outgoing S6 V8’s 9.4L/100km official average. Fortunately for us performance fans, Audi will also be offering a 2.9-litre twin-turbo V6 TFSI petrol engine. It produces 331kW (450PS) and 600Nm. 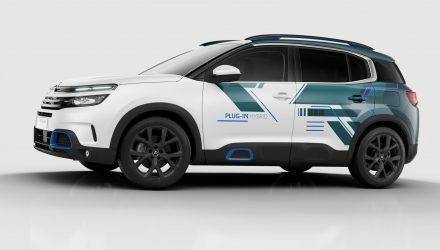 Acceleration figures for the 0-100km/h sprint haven’t been mentioned, but it too comes with 48V mild-hybrid technology, and an electric turbo supporting an exhaust-driven turbo. This engine will be offered in the USA, Asia (including Australia), and the Middle East. Some other interesting changes are applied to the new models. Audi is introducing dynamic all-wheel steering for the first time on the S models. This optional technology, along with variable ratio steering, helps to increase agility at lower speeds and increase stability at higher speeds. More specifically, the rear wheels are turned as much as five degrees in the opposite direction, or up to two degrees in the same direction. Below 60km/h the rear wheels are angled in the opposite direction, reducing the turning circle by 1.1 metre, while above that speed the rear wheels turn in the same direction as the front for improved directional stability. Perhaps the most attractive element to the new models is the design. 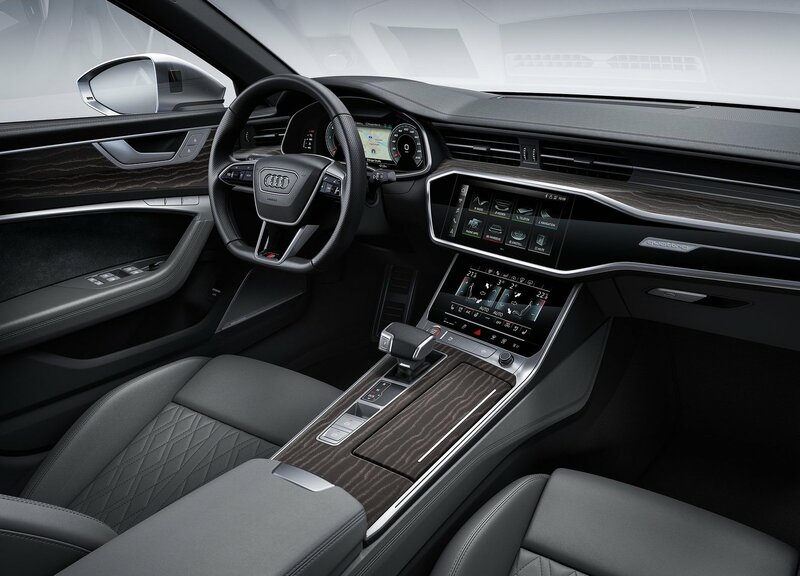 Audi has pulled out another great theme, with clean-cut contours and sharp angles, giving the S6 and S7 a very modern and suave character. 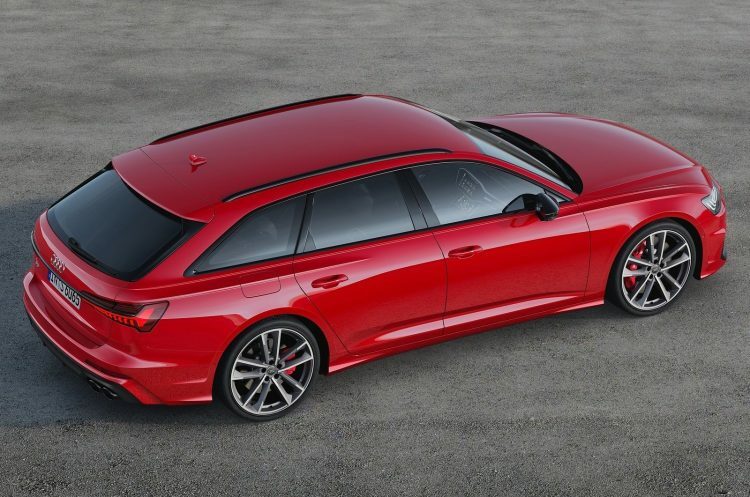 The S6 Avant in particular looks beautifully executed, in our opinion. Standard are a set of 20-inch wheels or buyers can opt for 21-inch wheels. There’s also a discreet aero kit giving them all a unique look compared with the regular A6 and A7 models. 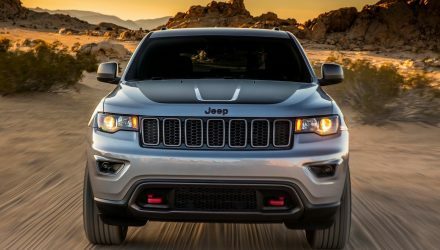 At the front is a single-frame grille, with enlarged air intakes and titanium black honeycomb inserts. 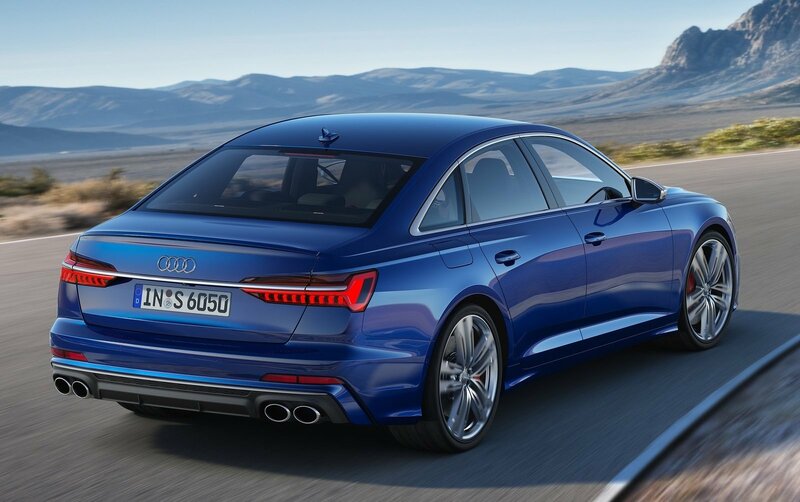 Meanwhile, the rear features trademark quad-outlet exhausts, with the S7 sporting a full-width taillight. 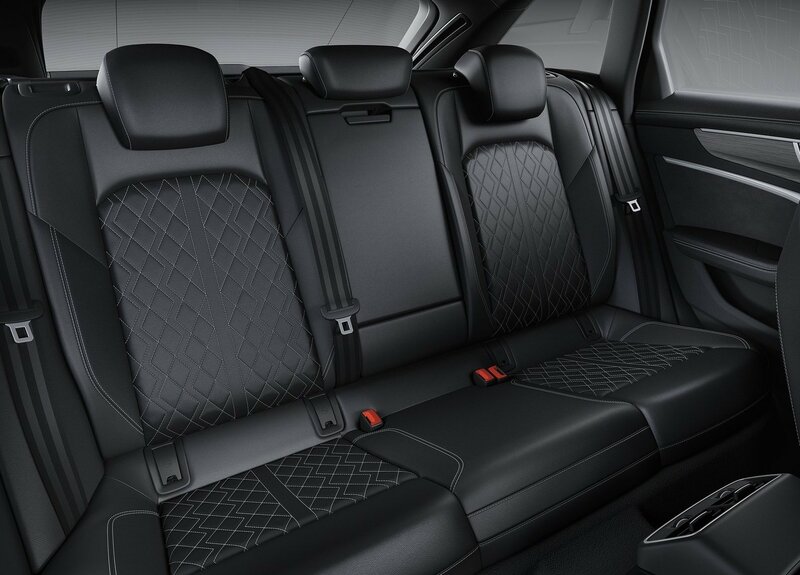 Inside, passengers are treated to Alcantara-trimmed sports seats as standard, four-zone climate control, and an exquisite dash incorporating two touch-screens. There’s also a 12.3-inch digital display within the instrument cluster for the driver. 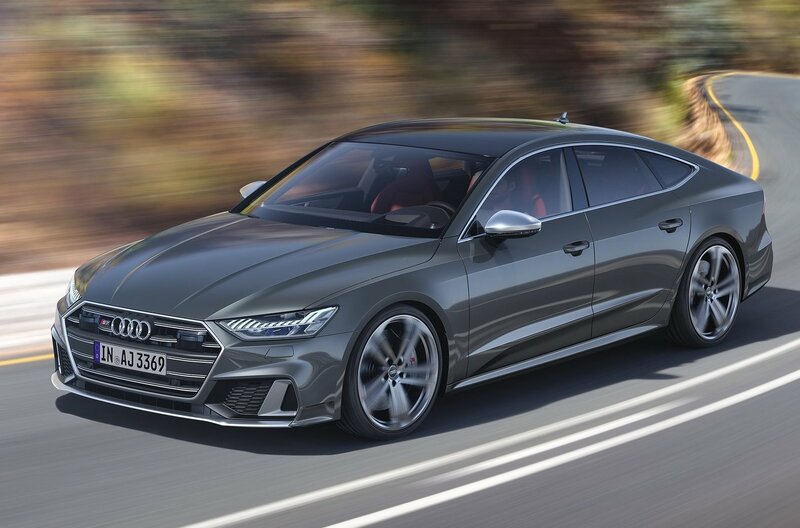 The new models will hit European markets during the middle of this year, with Australia likely to receive the TFSI versions early next year. Local prices are yet to be confirmed.